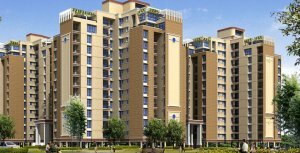 ATS Group, is famous Group in Real Estate in industry which is recently launched our new project ATS Ellur. Entire society of this exotic housing project will be covered by natural elegance, thus making sure to maintain the equilibrium between internal and external atmosphere. Wide spread land has been allotted for the development of ATS Ellur Yamuna Expressway which makes it clear that the residents will get spacious apartment where they can enjoy beauty of life. That’s provided 2BHK +2BHK in size of 1150 sq. ft and 1350 sq. ft. For more information about ATS Ellur you can contact us at +91-958264764.